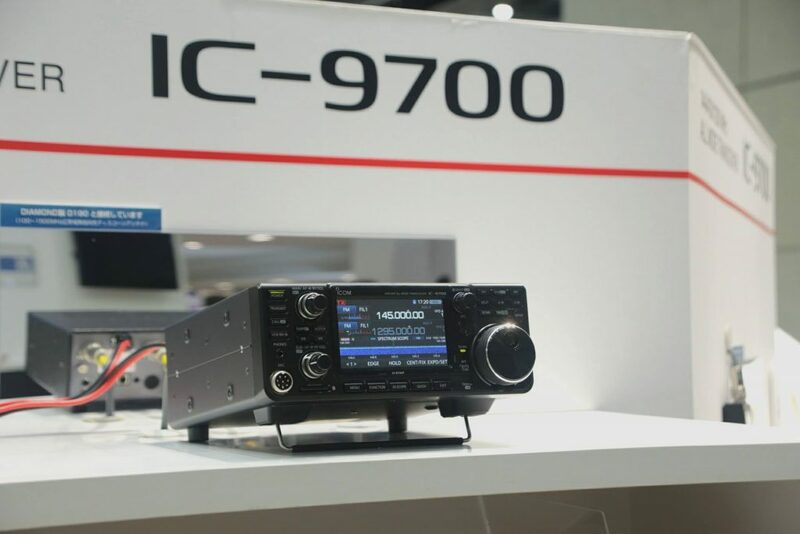 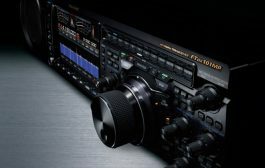 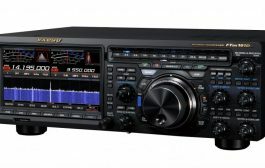 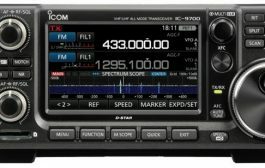 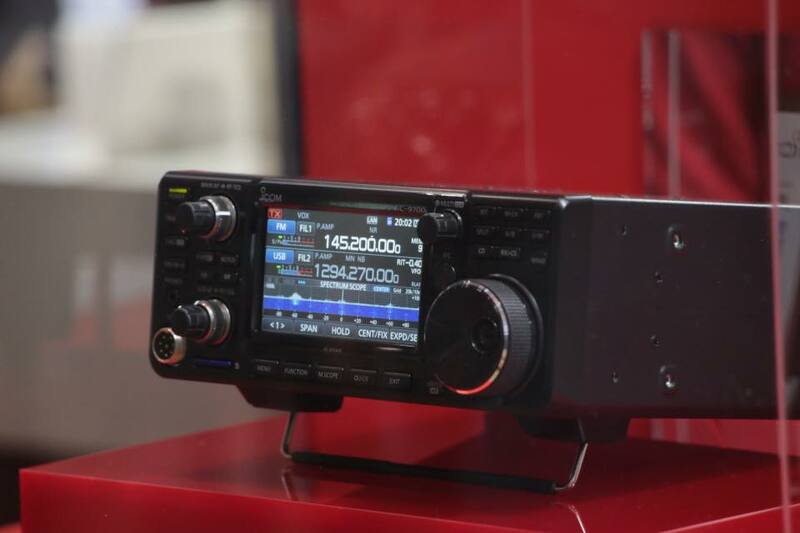 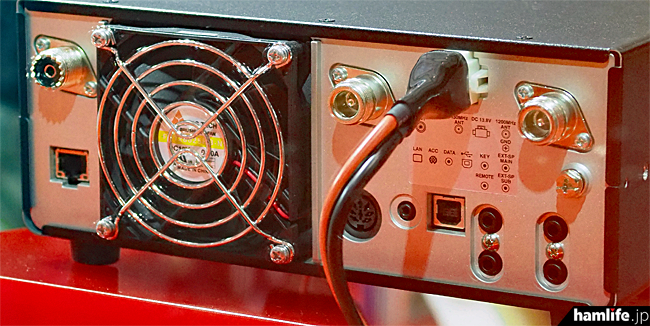 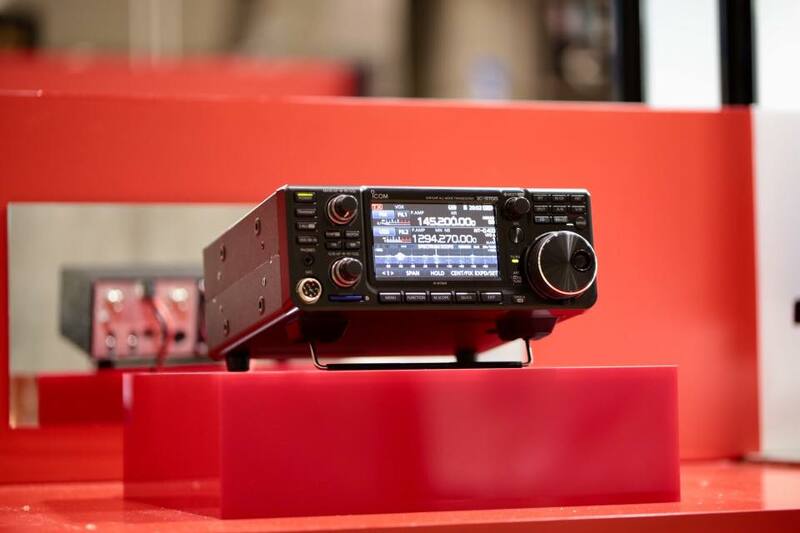 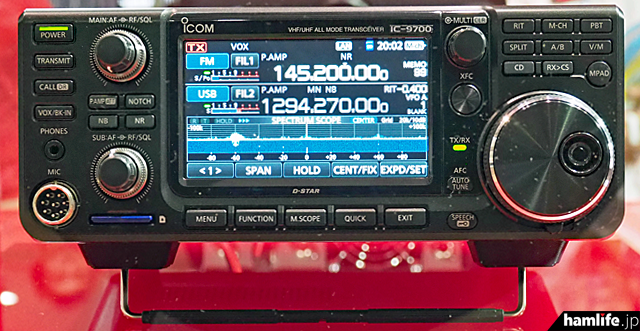 *** IC-9700 transceivers have not yet been released by ICOM for sale in the United States. 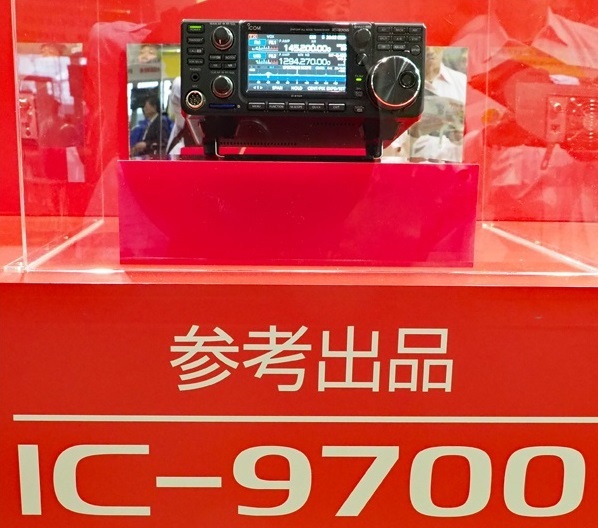 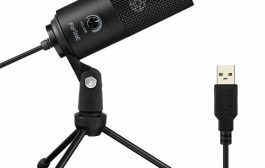 These radios may not be sold, or be offered for sale, until Type Certification by the F.C.C. 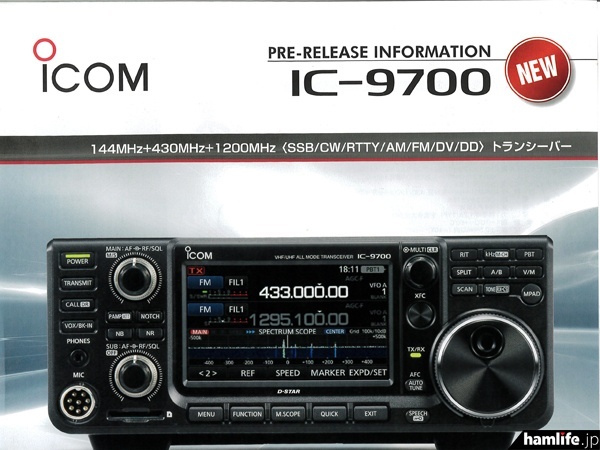 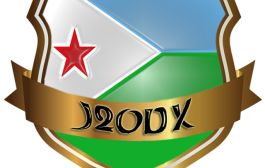 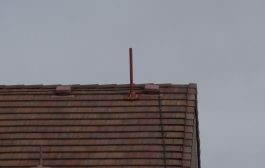 has been obtained by ICOM.